Birimian Limited, (ASX:BGS) the Australian developer of a $199 million lithium mine in Mali, is targeting first production for Q1 2020. The Goulamina mine is one of the world’s largest undeveloped high-grade lithium deposits and will represent 15% of the current global lithium supply. 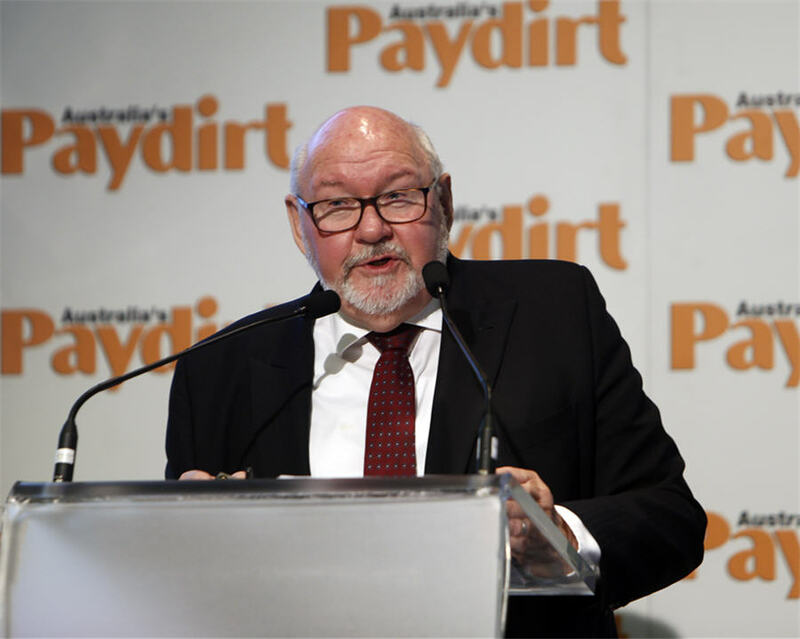 At the Paydirt 2018 Africa Down Under mining conference in Perth, Birimian Limited CEO, Greg Walker, said the company had adopted a schedule to get its Goulamina lithium project in southwest Mali into production over the next 19 months. Walker said an updated prefeasibility study confirmed that Goulamina can be profitably developed as a large-scale, low cost, hard rock lithium mine with a 16-year operating life. Substantial progress has been made with Goulamina, and the focus is now on completing environmental and mine approval processes and securing project financing. “We are favoured by a very strong Mali government which has a track record of facilitating and rapidly permitting mineral development projects, so we are confident of meeting our March 2020 first production target,” Walker said. Walker said the equities market had been hard in recent months on lithium stocks, but the project’s net present value significantly increased, to sit currently at $920 million. “Binding agreements also need to be finalised and signed, and we have a well detailed construction, commissioning and production ramp-up schedule to insert this new Mali lithium mine into the global lithium supply chain,” Walker said.